« Think Internet Neutrality Isn’t Important to You? Think Again. LIVINGSTON MANOR, NY (September 10, 2014) – On October 11 at a reception and ceremony at 3:00 p.m. in the Catskill Fly Fishing Museum Bob Popovics, Paul Schullery, Joseph Bates, Jr. and R.B. 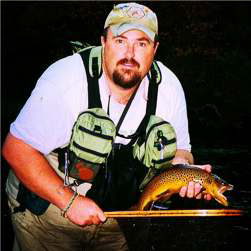 Marston will be inducted into the Flyfishing Hall of Fame. 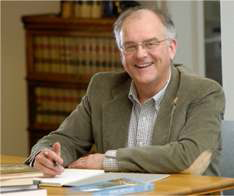 Award to John Waldron will be held at 5:30 p.m. in the Wulff Gallery adjacent to the museum. an individual cast bronze plaque attached to the exterior of the Catskill Fly Fishing Museum. 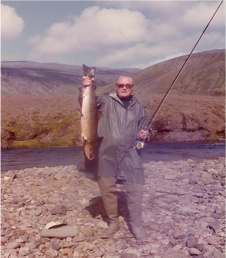 Col. Joseph Bates, Jr. – From his earliest book Spinning for American Game Fish in 1947 to the 1996 book entitled Fishing Atlantic Salmon: The Flies and Patterns, Joe will be remembered as one of the authoritative historians and authors of all time. 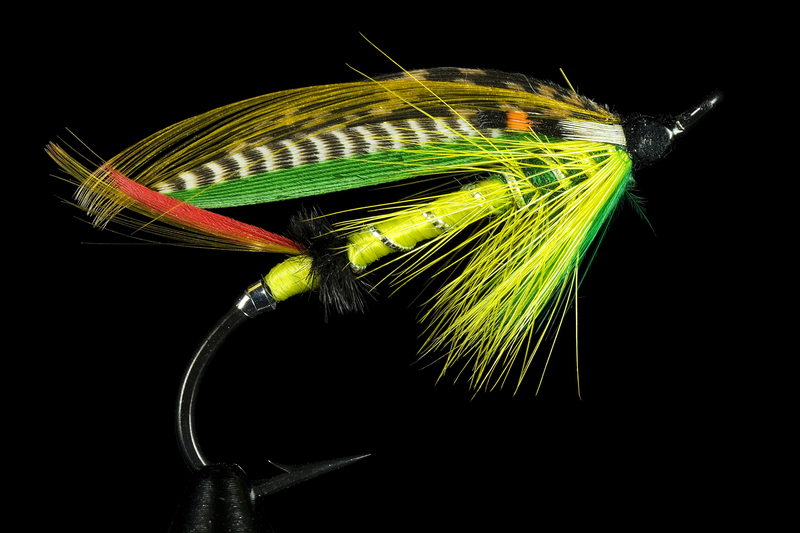 His Streamer Fly Tying and Fishing together with Atlantic Salmon Flies and Fishing provides the fish, the flies, the inventors and techniques required to take both fresh and saltwater fish under the surface. by Poul Jorgensen. He was inducted into the Freshwater Hall of Fame in 1998, has been actively involved with Striped Bass conservation initiatives. 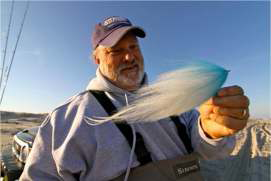 He is a world renowned leader and proponent of saltwater fly designs and concepts, author and spokesman. book, Walton and the Earlier Writers On Fish and Fishing, is a compilation of important writing from the philosophers who Marston felt contributed to the evolution of the art and culture of angling up to the late 1800’s. This book continues to be a reference book for angling historians to this day. 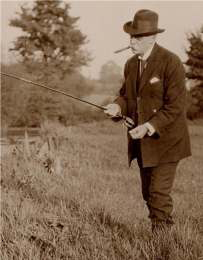 It should be noted that as editor of the Fishing Gazette, Maston’s contributions united the world of modern flyfishing. habitat through protection of the waters, catch and release and/or education programs for youngsters. Steven Sloan 2005; and Bob Boyle 2009.
program development, operations and management of the organization. Reception and installation ceremony is a no charge event. The following dinner is $65 per person and space is limited. For further information please contact the Center via email: flyfish@catskill.net or call 845-439-4810.